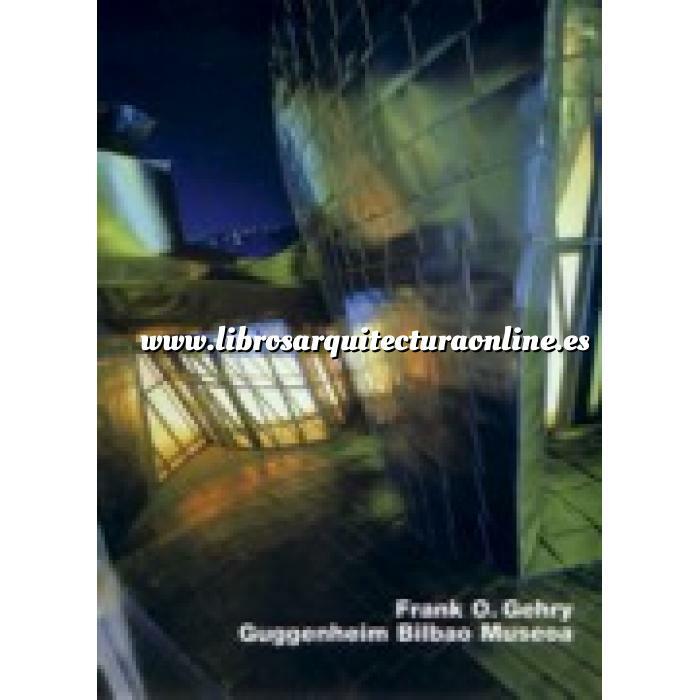 There is no doubt at all that Gehry’s Guggenheim Museum in Bilbao is one of the most spectacular buildings of recent years. The building raised high expectations from the outset, as the central element in Bilbao’s comprehensive urban renewal programme. Its site between river, railway , bridge and new town makes it a symbolof the Basque metropolis that can be seen from a considerable distance. It is both the heart of the city and a testbed for the arts,representing both public presence and artistic change.The process by which it was created demonstrates the most recent advances in computer-aided design, and in material manufacture. For a long time design and building were broken down intoa large number of individual components. Gehry’s museum unifies this process, and is thus able to create fluent links between architectural detail and urban impact. But the innovations do not stop at technology, they also extend to the way in which the interior spaces are shaped; these are extremely varied in form, as the museum is not so much designed to house a permanent exhibition of the collection, but to enable artists to create installations. In contrast with the usual neutral gallery spaces, Gehry offers a whole variety of stages for artistic presentation. His artist friends have risen to the challenge of his architecture and are experimenting very successfully with this new way ofshowing their work to the public.